DAYS after National Security Ministry Stuart Young appealed to Venezuelans living in TT to register under the Migrant Framework Policy, which will allow them to work here for one year, a mob of about six Venezuelan women launched an attack on police officers in Freeport yesterday morning. One of them even held on to the submachine gun, carried by one of the policemen, resulting in the discharge of one round of ammunition, while others rained stones on the officers. After calling for backup, three people, including one of the woman, were arrested and taken to the Freeport station. However, shortly after arriving at the station at 1.15 am, two of the other women went to the station and continued the attack, not only on the police who arrested their friends but on everyone in the charge room. There were six officers on duty. One of the women grabbed a policeman’s hand and began to kick him. Other police intervened, but the women did not stop. They continued to kick, cuff and bite while shouting in Spanish. A woman grabbed the submachine gun, which was slung across the policeman’s chest, and the gun went off during the struggle. Other women picked up stones and threw them at the police who ran for cover and called for backup. They were joined by colleagues from the Emergency Response Patrol team who took the men and one of the women into custody before the second round of attack began. 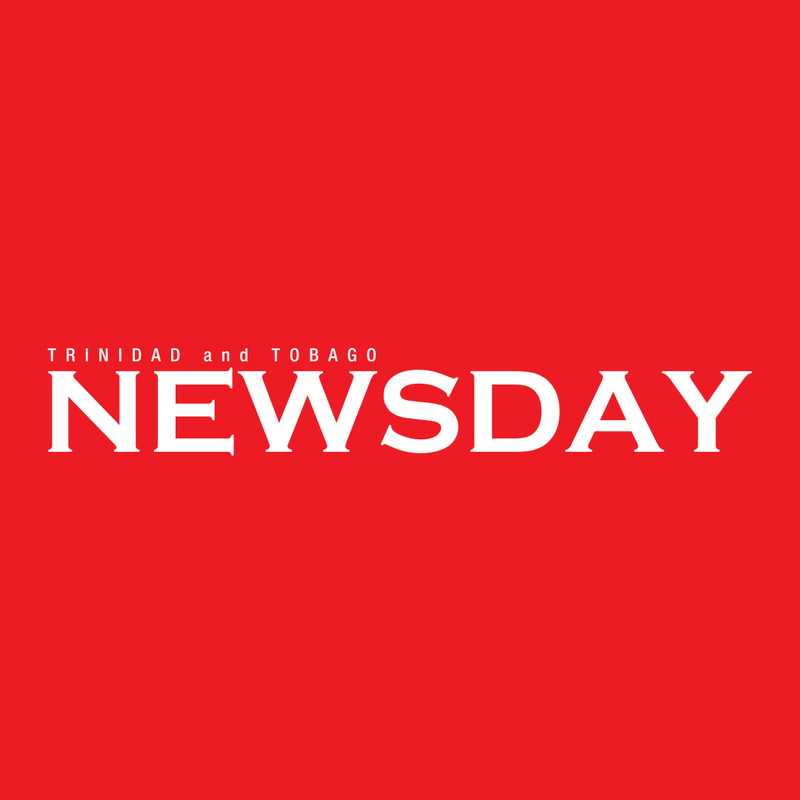 Three women and the men have been charged with several offences including obstructing the police, throwing missiles, disorderly behaviour, resisting arrest, assault and possession of marijuana. They are expected to appear in court today. Police later went back to the house, but no one was there. Reply to "Venezuelan women attack police"